The Greenway Team is volunteering their services to help 5 local military families in the Louisville, KY area to maintenance their lawn. A managed lawn and yard provides vital space for military personnel and veterans to recover and re-connect with their families. 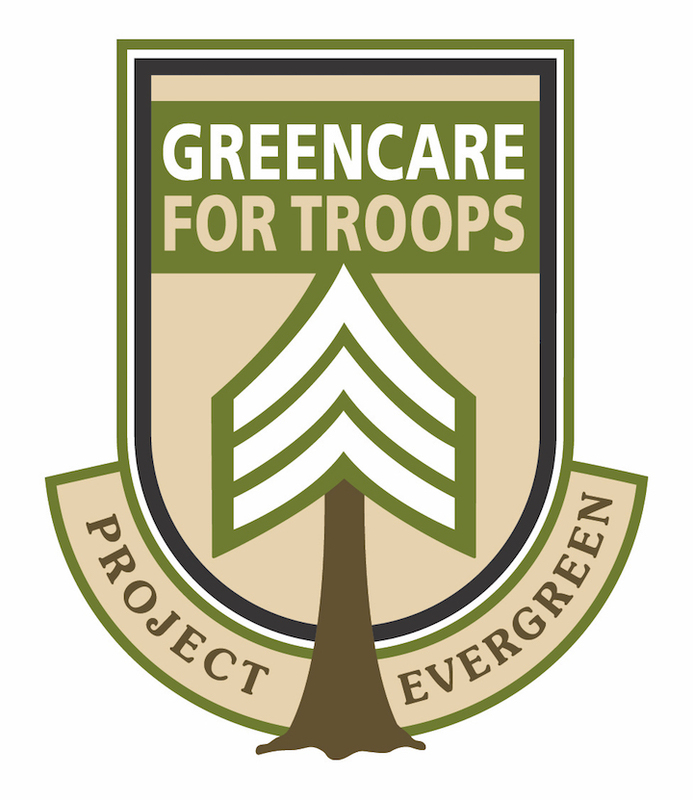 Delivering the services needed to create the green spaces that provide military families and post 9/11 service-connected wounded/disabled veterans with peace of mind and freedom to heal is what Project EverGreen’s GreenCare for Troops is all about. GreenCare for Troops provides complimentary basic lawn care and landscape services to these deserving individuals. From back yards for service dogs to run in to green gardens for disabled veterans to reflect in, thriving lawns, trees and plants go beyond the aesthetics; they provide individuals with the ability to actively participate in creating a greener, healthier, cooler Earth.